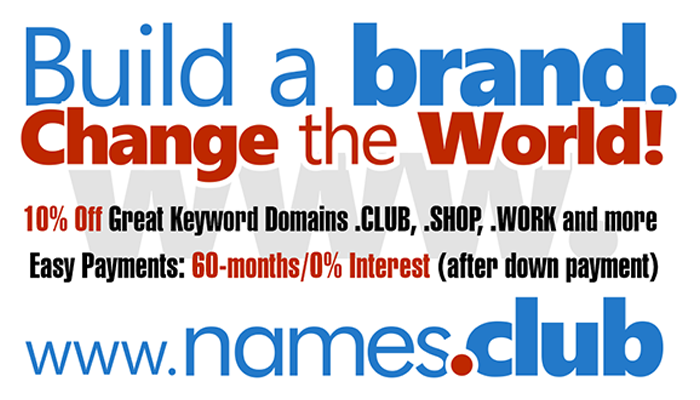 Extract: "The primary focus however will be on the new gTLDs. I see alot of potential in the new extensions, I believe they will play a big role in the future of our industry. I want an stage to showcase and market these wonderful new extensions because I feel like so few places are".